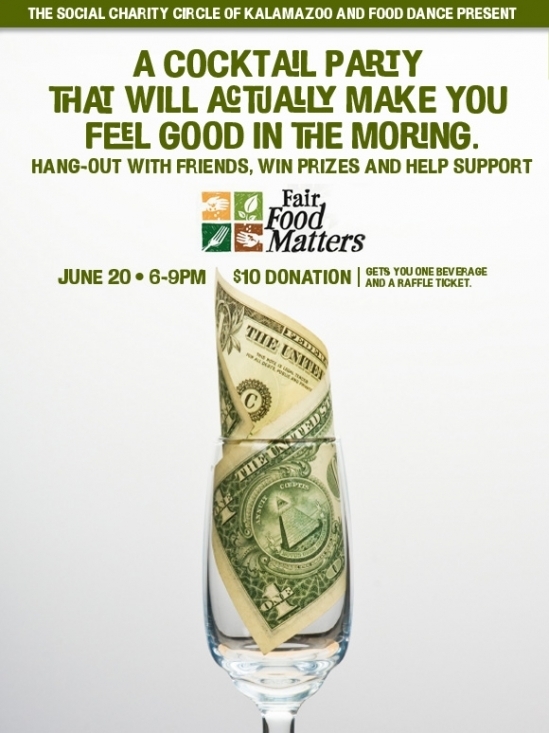 From a Food Dance email…..
RAISE A GLASS AND CASH AT THE SAME TIME. and you’re supporting a great cause right here in your community. No reservations necessary, just show up.